POP sensation Pikotaro is returning this year to wow fans at the Japan Expo Malaysia (JEMY) 2018 at Pavilion Kuala Lumpur. 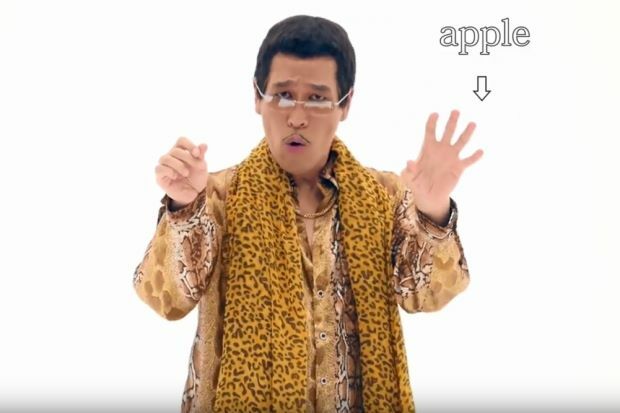 Well-known for his viral song Pen-Pineapple-Apple-Pen or PPAP, the Japanese singer will be performing a brand new song tomorrow (July 29) at 3pm at the mall’s concourse. And there will be a meet-and-greet session as well. Fans of everything Japanese will be over the moon at JEMY which, after its successful debut last year, is back bigger and better, with a fresher and more exciting line-up of activities. The three-day event which ends on Sunday features Japan’s most iconic cultural symbols, music, anime, art, education, fashion, food, travel and live entertainment under one roof. This year, the fun-filled expo offers six exciting zones – Entertainment, Taste, Lifestyle and Academic, Trend, Travel and Perfecture, as well as Anime and Games across the mall’s concourse, level six and outdoor area. 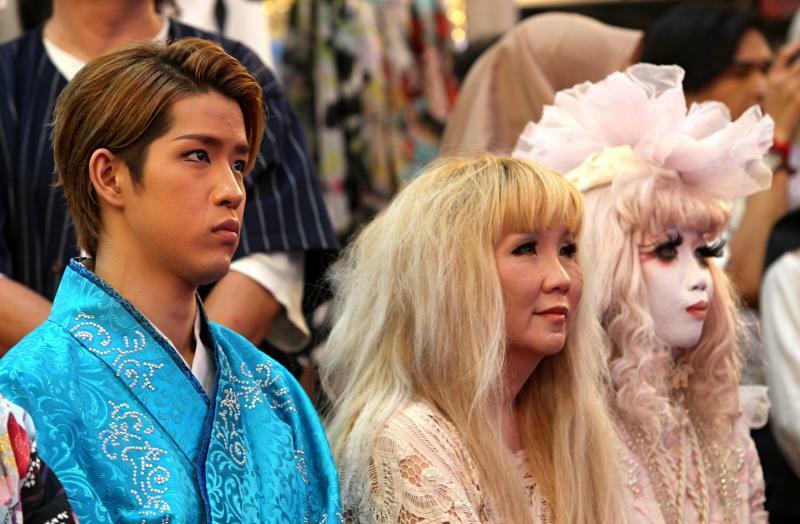 The concourse area will be buzzing with interesting activities while visitors get a chance to rub shoulders with popular cosplayer Hiroyuki-Mitsume Takahash, actor Shogen and singer Ryuji Aoki. Other special appearances and performances by Japanese artistes and teen idol groups include Ryoma Quartet, Naomichi Hanazono, You Kikkawa, misono, Ladybaby, ChocoLate Bomb, The Sixth Lie and Metropolis De Onelia. Those who are interested to visit Japan can head to the sixth level to check out deals and promotions at the Travel and Prefecture zone, while the Lifestyle and Academic zone offers free consultation to study in Japan. Visitors can also find games and anime booths on the same floor. Foodies be sure to check out the outdoor area right in front of the mall’s entrance, where there are booths promoting Japanese food along with food sampling. Organised by G-Yu Creative Company, JEMY 2018 coincides with the 7th anniversary celebration of Pavilion Kuala Lumpur’s Tokyo Street, the mall’s award-winning precinct. For more details on JEMY 2018, visit www.japanexpomalaysia.com.